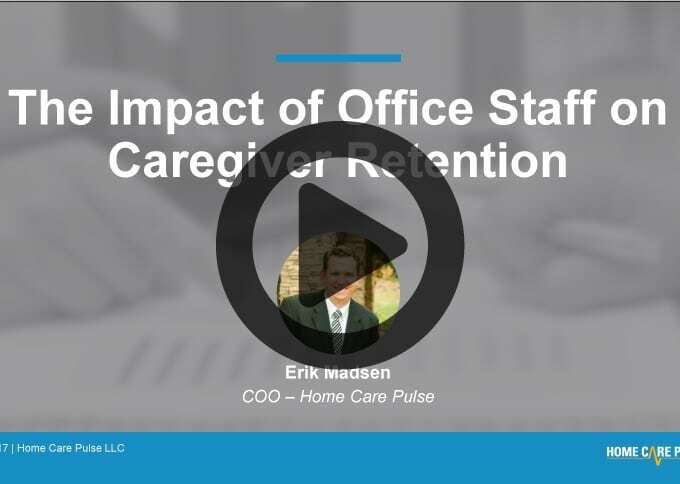 Erik Madsen, discusses how to develop an office culture that fosters positive communication and boosts caregiver retention. In an industry where success is often rooted in building strong relationships, communication is critical. 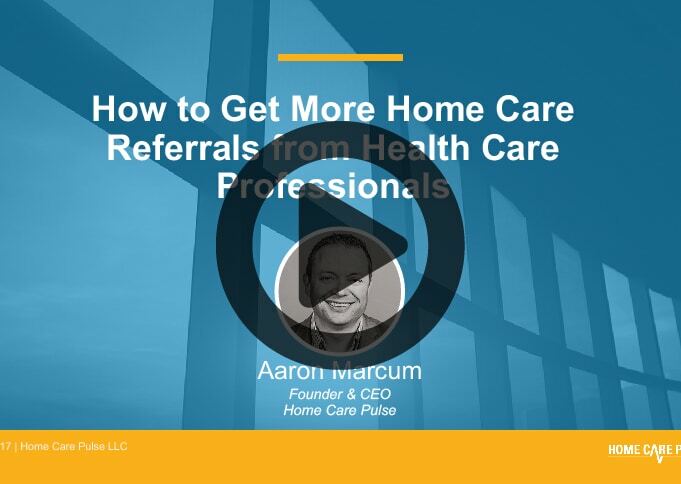 Caregivers are your front line and maintaining an open line of communication with them is critical to your success. 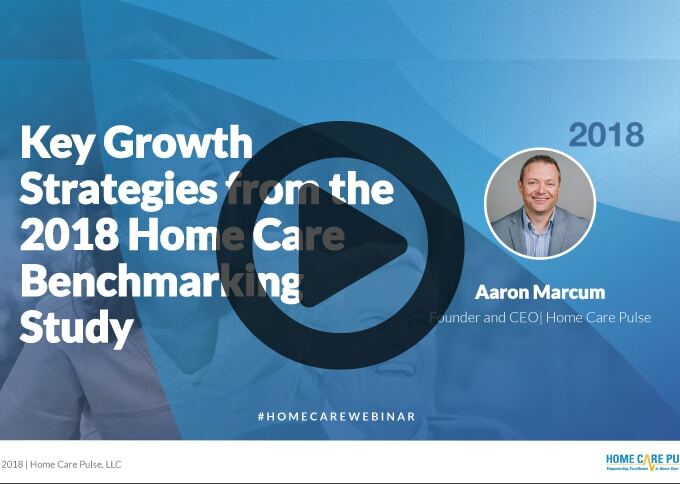 Caregiver turnover is one of the biggest challenges home care providers face, however, retention can be improved when there is coordinated communication between your office staff and your caregivers. 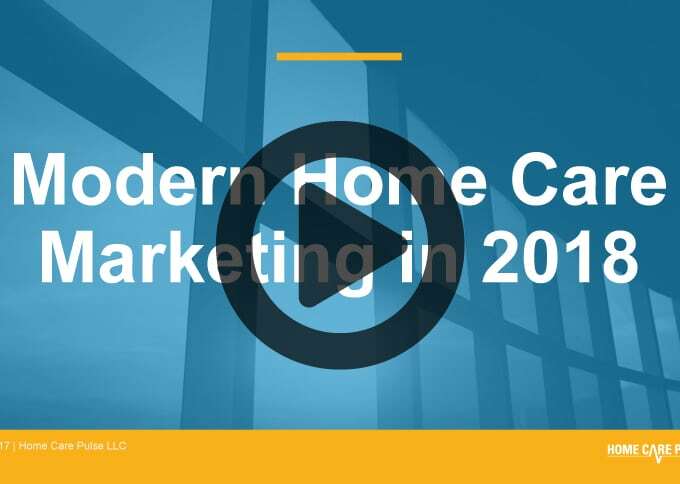 Caregivers depend on the office staff to inform them of schedule changes, client needs, and other updates. Effective communication takes a continual effort. Do you know how well you’re communicating? stats on caregiver turnover and retention. 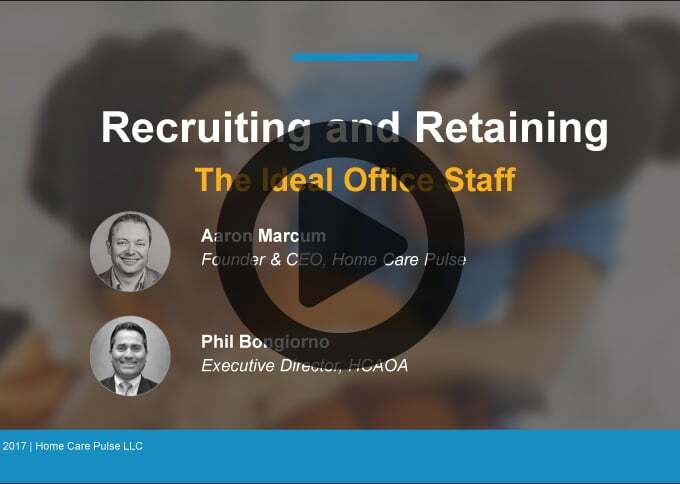 how to use your office staff to improve caregiver satisfaction.